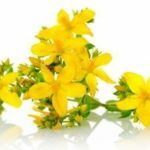 St John’s wort (Hypericum) has a fragile yellow-colored flower linked to Mars’ planet and to the Sun. So, for friends of the zodiac Aries, Leo and Scorpio, it is a flower that brings luck, though its great properties help everyone. After being steeped in Extra Virgin Oil, a healing and softener oil is obtained; tonifiing for dry or cracked skin; effective against burns and scratches of various kinds; including solar erythema. Great for massage or as a day / night cream or added to your cream to enhance its anti-wrinkle and moisturizing effects. 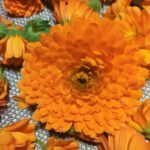 The Merigold is a beautiful orange flower that opens at the first sun in the morning and then closes just before sunset. Its seed’s shape reminds a half moon so it is identified as the flower of the Sun and the Moon. It is a flower that brings luck to those born under the Leo and Cancer’s signs even though this flower offers to everyone joy and happiness. 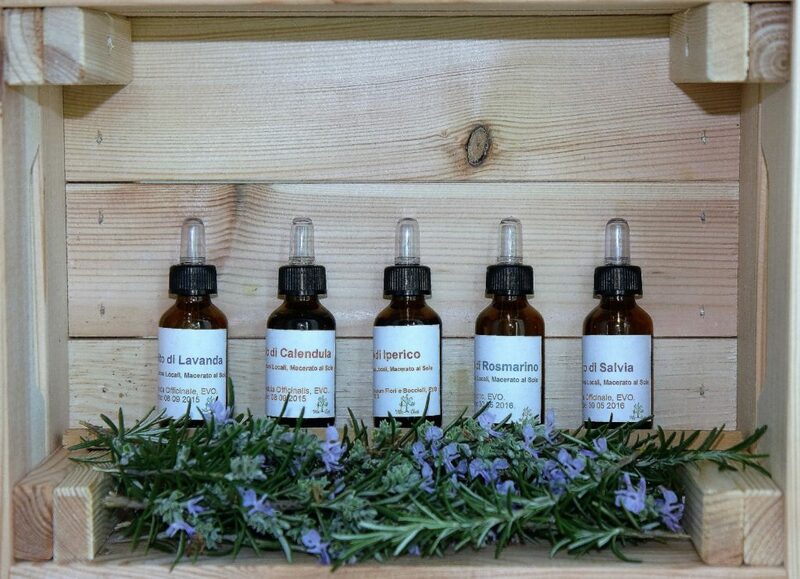 Steeped in Extra Virgin Oil allows us to obtain an oil that, thanks to the flower properties, can stimulate tissue repair and regeneration processes, promoting collagen production and cell replacement. It favors the reabsorption of hematomas, cuts and erythema (nappy rash too) and is also useful in insect bites and against actinias and jellyfish poison. Just a few drops in the massage cream or in the day / night cream. It can be enhanced by associating it with the lavender and St John’s wort oils. 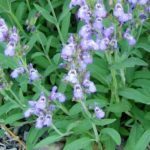 Tender and odorous, the Sage flower brings luck to Libra, Pisces and Capricorn’s signs. It is a plant of powerful anti-inflammatory, balsamic, digestive and expectorant properties. A sage leaf rubbed on the teeth immediately gives a whitening effect. On the skin, it has anti-inflammatory and antimicrobial action. Its healing properties helps repairing the skin tissue. Massaged on the body, it has a beneficial effect on lymphatic drainage and cellulitis. It relieves premenstrual pains and menopausal hot flashes as it balances the female hormonal system. 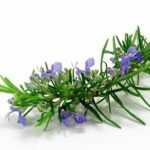 Rosemary has an unmatched scent and beautiful purple flowers. It is the Aries, Gemini and Aquarius’ talisman; even though everyone benefits from its extraordinary, refreshing, toning and purifying properties for the skin. It is a sebum regularizer as well as an excellent anti-aging. It gives brightness and elasticity due to its high antioxidant content. It is also of great help against articular pain because it is anti-inflammatory and therefore used for massages where body is injured or muscles overloaded. It can also be used to treat respiratory problems and in this regard you can apply a drop under each nostril to “free” your nose.